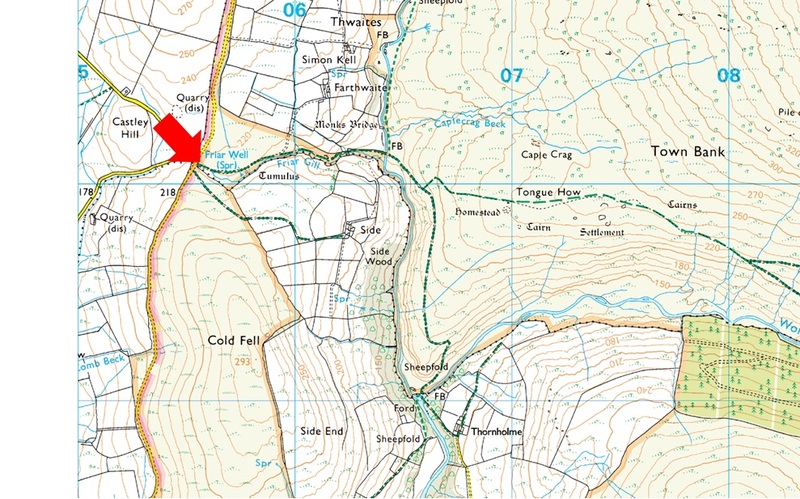 Notes: This small car park is found on the Cold Fell Road at the Wilton junction. With spaces for around half a dozen cars and due to its isolated spot parking here shouldn't be a problem all year around but in peak season as with most car parks it may be advisable to arrive early. Parking is free.